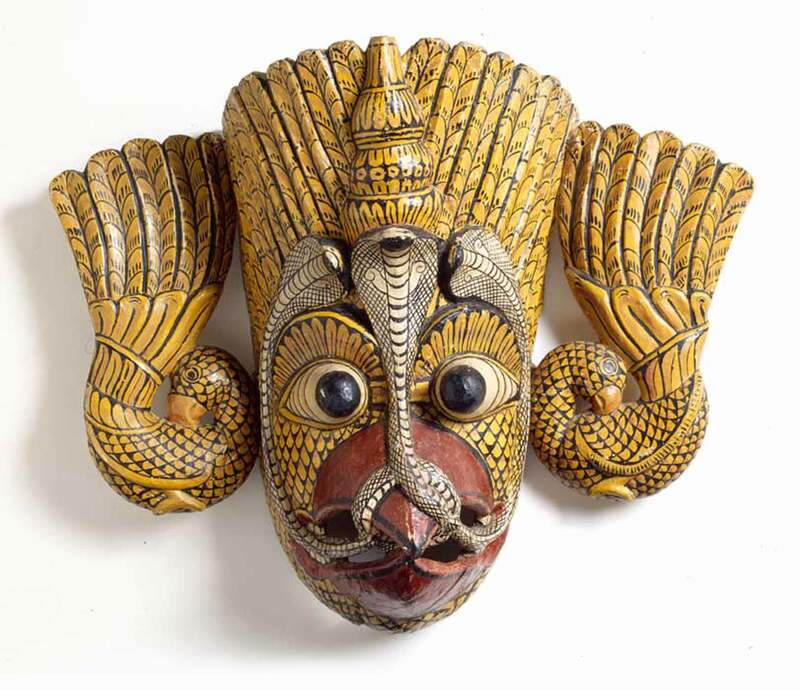 Sculpture, textiles, ceramics and metalwork, brought back from India and southeast Asia to Salem by prominent merchants and global entrepreneurs, formed the basis of the PEM collection in 1799. This is the nation's foremost collection of important Tibetan and Nepalese works and 19th- and 20th-century Bhutanese textile arts. 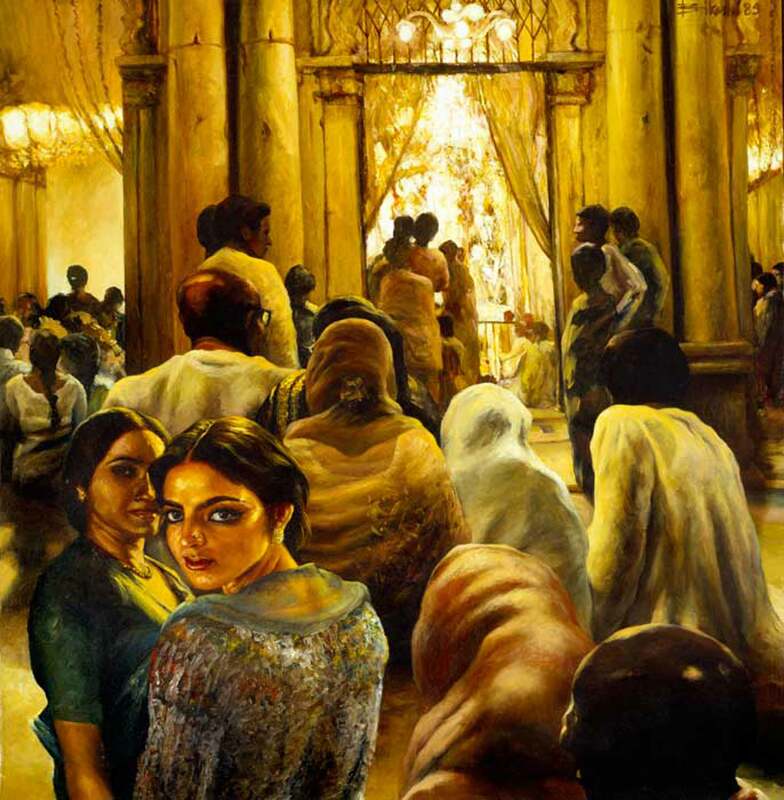 PEM has one of the leading collections of Indian art from the 18th century to the present - including the most important collection of contemporary Indian art outside of India. 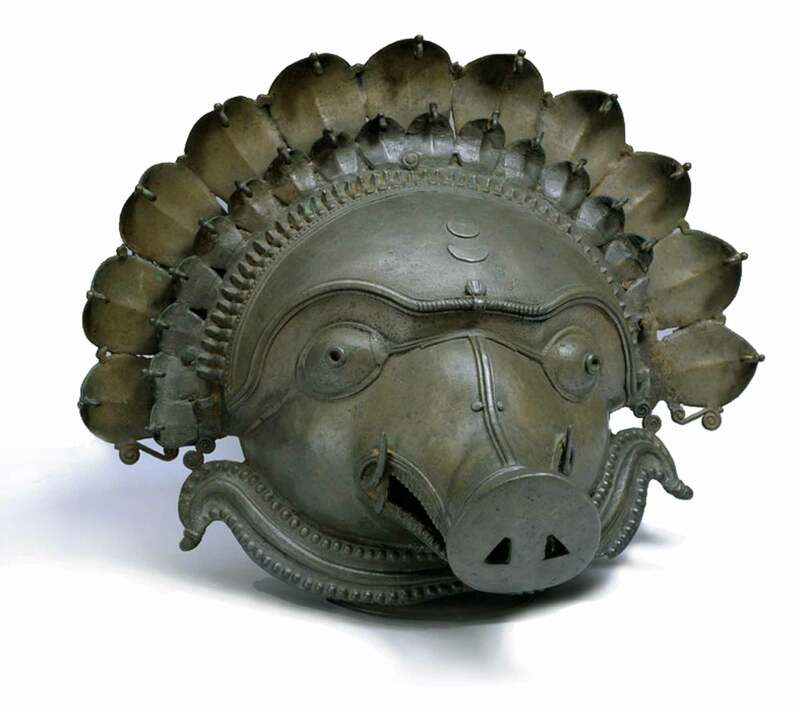 The Herwitz Gallery, named in honor of pioneering collectors Chester and Davida Herwitz, is the first American museum gallery dedicated to the modern and contemporary Indian art. Jogen Chowdhury (India, b. 1939). Pastel, ink and lacquer on paper. India. 21 3/4 x 29 3/4 inches (55.245 x 75.565 cm). Peabody Essex Museum, Gift of the Chester and Davida Herwitz Collection, 2001. E300806. © Peabody Essex Museum, Salem, MA. Photography by Walter Silver. 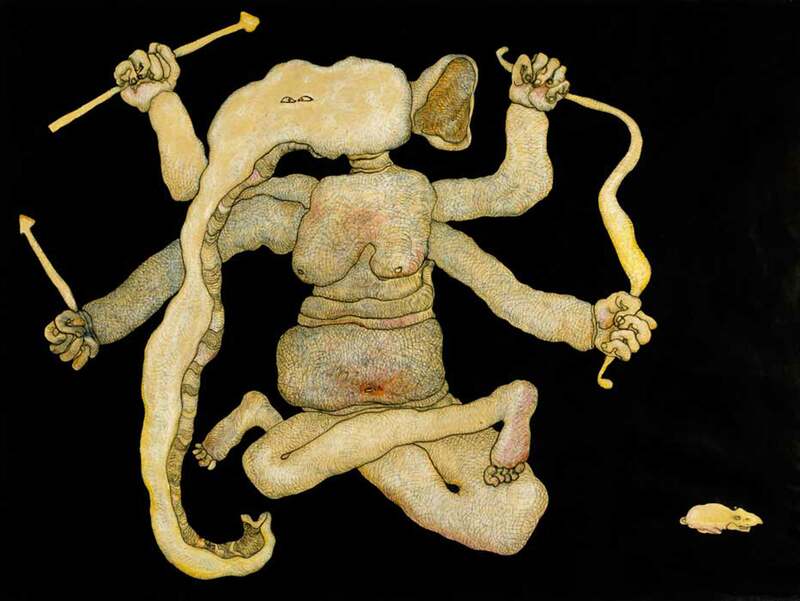 Bikash Bhattacharjee (Indian, 1940–2006). Oil on canvas. India. 41 1/2 x 39 3/4 inches (105.41 x 100.965 cm). Peabody Essex Museum, Gift of the Chester and Davida Herwitz Collection, 2001. E301220. Courtesy of the Peabody Essex Museum, Salem, MA. Photograph by Walter Silver. S.H. 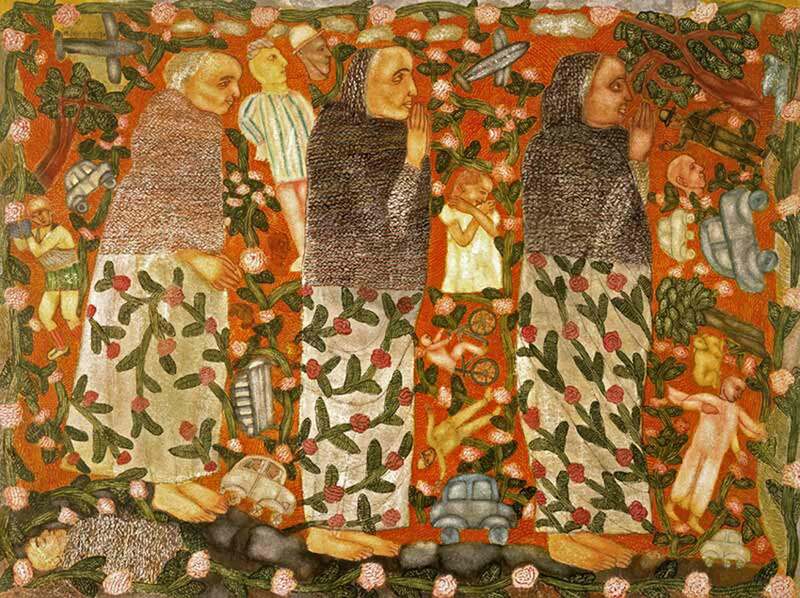 Raza (India, 1922–2016). Oil on canvas. India, France. 59 1/4 x 59 1/4 inches (150.495 x 150.495 cm). Peabody Essex Museum, Gift of the Chester and Davida Herwitz Collection, 2001. E301247. 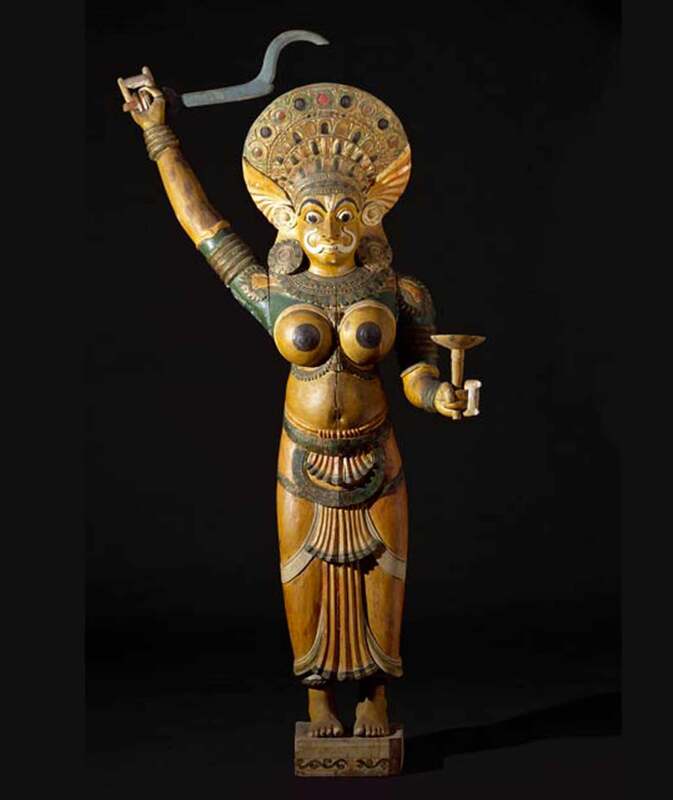 Image courtesy of the Peabody Essex Museum, Salem, MA. Photography by Walter Silver. Arpita Singh (India, b. 1937). Watercolor on paper. India. 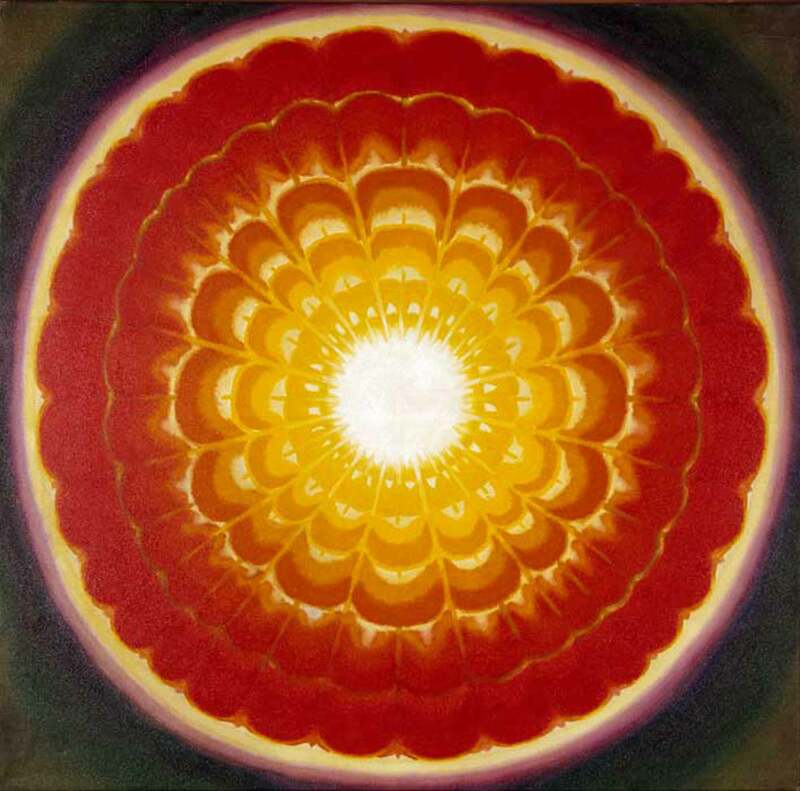 14 x 18 3/4 inches (35.56 x 47.625 cm). Peabody Essex Museum, Gift of the Chester and Davida Herwitz Collection, 2001. E300829. © 2011 Peabody Essex Museum, Salem, MA. Photography by Walter Silver. 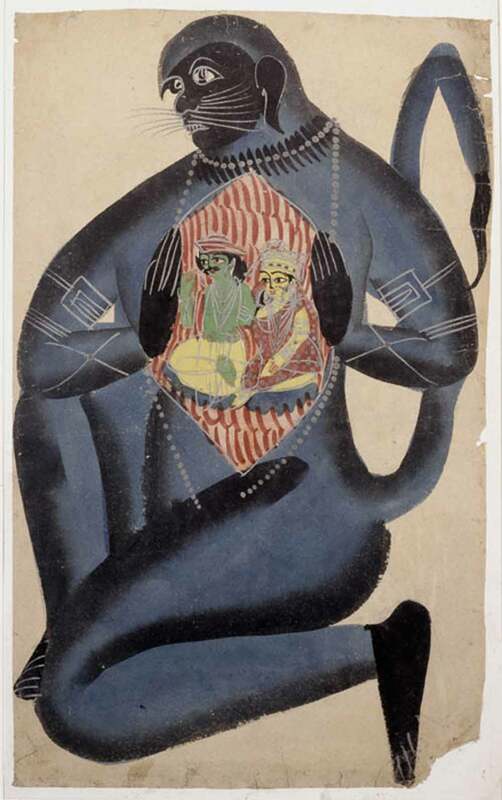 Indian artist. Wood, water-based pigments. Malabar District, Kerala, India. 71 x 38 1/2 x 24 inches (180.34 x 97.79 x 60.96 cm). Peabody Essex Museum, Gift of Robert P. Gay, 1921. E18001. © Peabody Essex Museum, Salem, MA. Photography by Jeffrey R. Dykes. 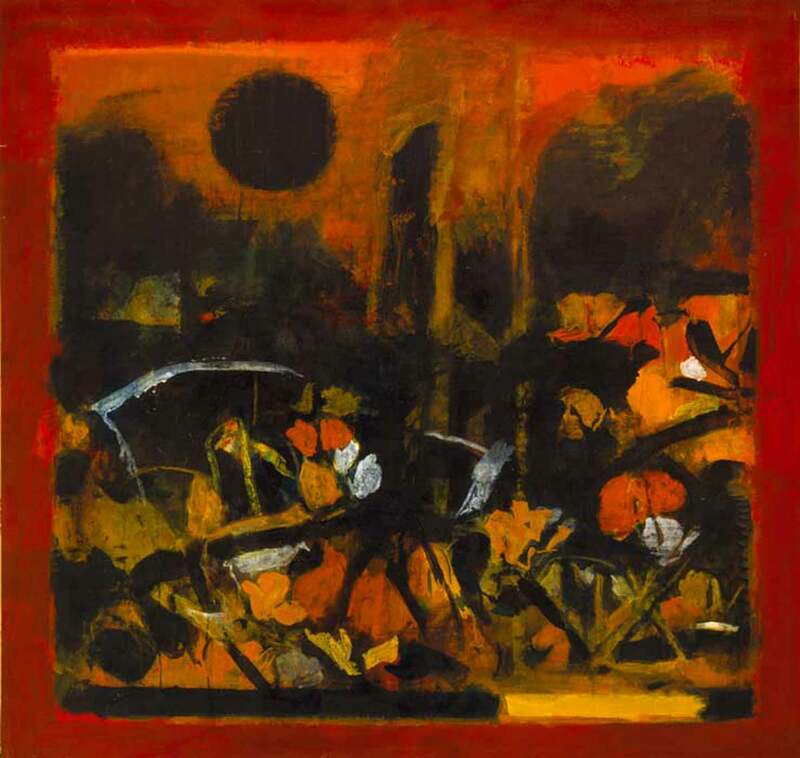 Biren De (India, 1926–2011). Oil on canvas. India. 51 x 52 inches (129.54 x 132.08 cm). Peabody Essex Museum, Gift of the Chester and Davida Herwitz Collection, 2001. E301118. © Peabody Essex Museum, Salem, MA. Photography by Walter Silver. 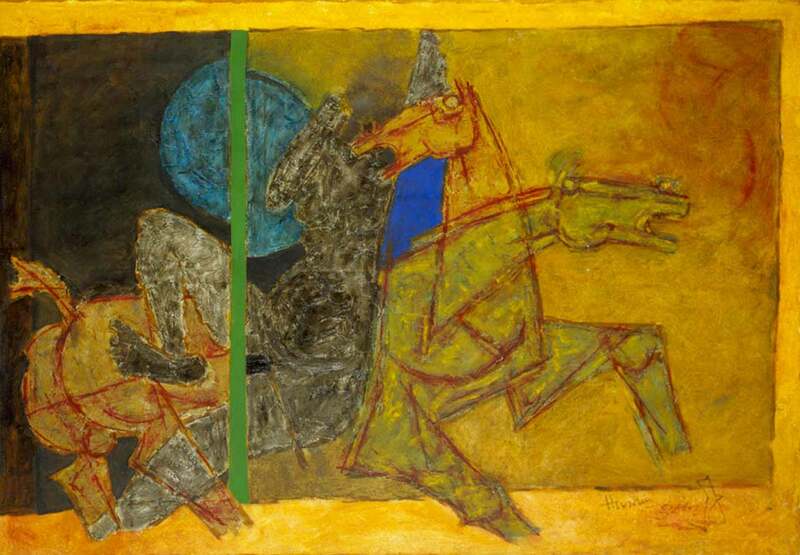 Maqbool Fida Husain (India, 1915–2011). Oil on canvas. India, Mumbai. Image 70 1/2 x 97 1/4 inches (179.07 x 247.015 cm). Peabody Essex Museum, Gift of the Chester and Davida Herwitz Collection, 2001. E301296. © Peabody Essex Museum, Salem, MA. Photography by Mark Sexton and Jeffrey R. Dykes. Watercolor, paper. India, West Bengal, Calcutta, Kolkata, India. 18 x 11 inches (45.72 x 27.94 cm). Peabody Essex Museum, Museum Purchase, 2003. E302104. © Peabody Essex Museum, Salem, MA. Photography by Jeffrey R. Dykes. Indian artist. Copper alloy. South Kanara District, Karnataka, India. 14 x 16 1/2 x 11 inches (35.56 x 41.91 x 27.94 cm). Peabody Essex Museum, Gift of Marilyn Walter Grounds, 2002. E302037. © Peabody Essex Museum, Salem, MA. Photography by Jeffrey Dykes.